Every piece of custom manufactured equipment undergoes extensive testing before it’s delivered to you. Our engineers will assist in the startup of your machine to ensure it’s properly integrated with your current equipment. After the installation, you receive a complete set of operator and maintenance manuals. Any time you need support, we’re here. 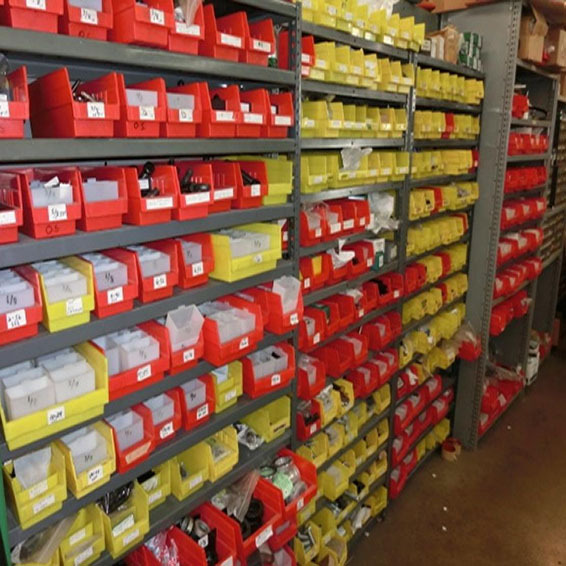 Need a spare part? Call 952-546-6686 or send an email to parts@straubdesign.com. Find like-new equipment at a great value. You never know what will show up on our refurbished equipment page. But you can be sure it’s Straub certified—carefully checked out by the experts who built it and ready to work like new.